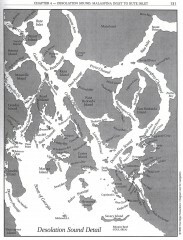 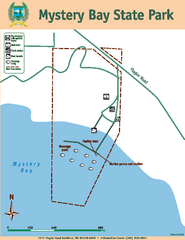 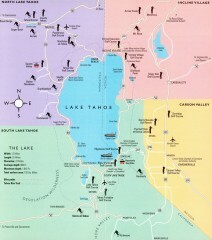 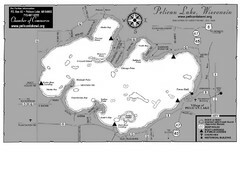 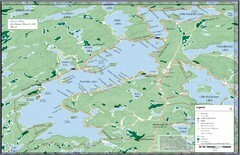 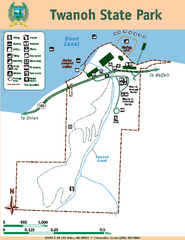 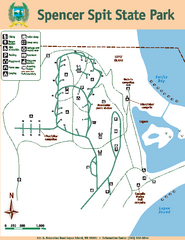 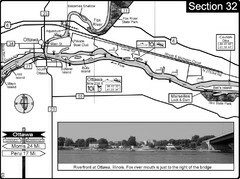 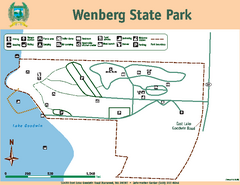 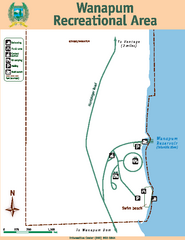 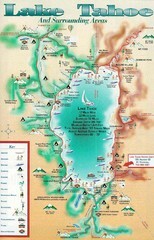 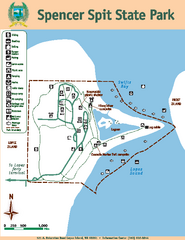 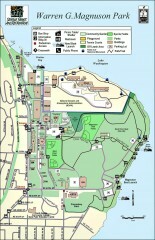 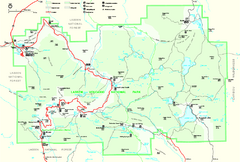 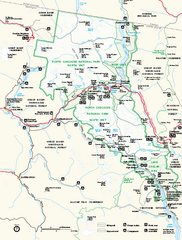 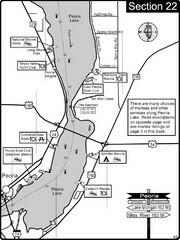 Lake map of Pelican Lake, Wisconsin. 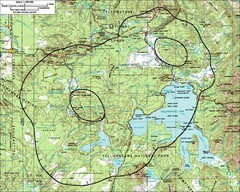 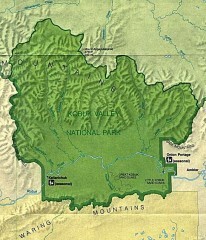 3585 acres. 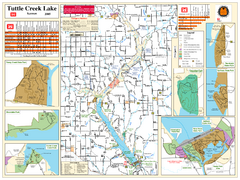 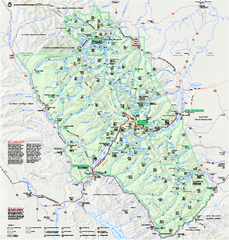 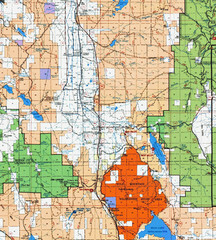 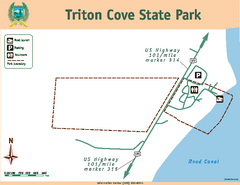 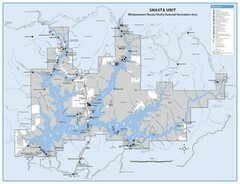 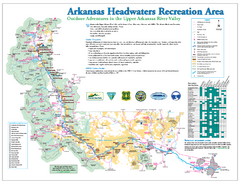 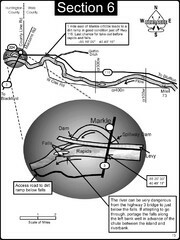 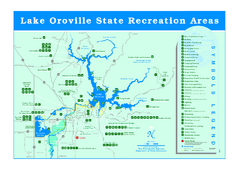 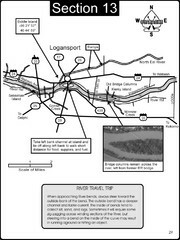 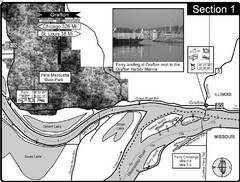 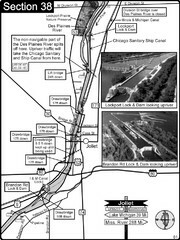 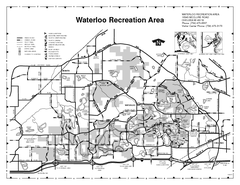 Army Corps of Engineers Map of Tuttle Creek Lake and adjoining State Parks. 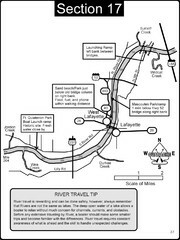 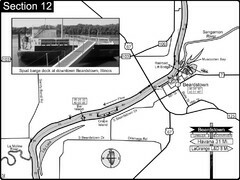 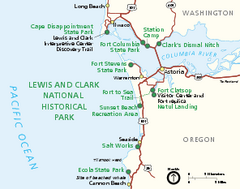 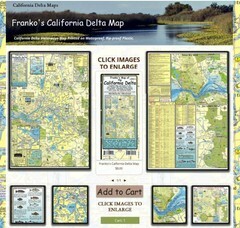 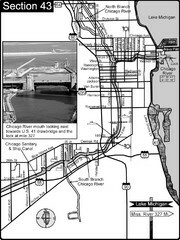 For boating navigation and river road travel.